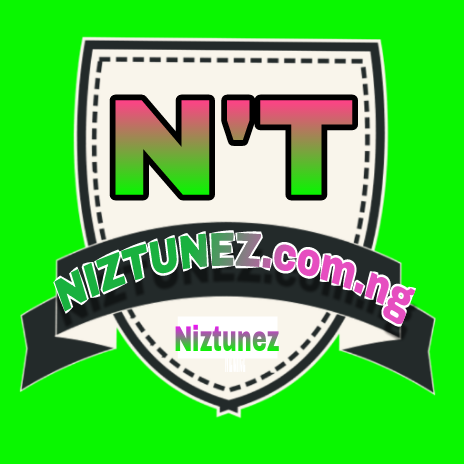 Taking a first look at Nigerian superstar pop artiste, David Adeleke, popularly known as ‘Davido’, from a distance, one would be tempted to think he lacks the charisma to be a doting father. But such is hardly the case with the multi-award winning singer, record label CEO and recently, manager. After a rigorous, meticulous investigation, Potpourri discovered that in spite of his tight schedule, ever since the birth of his daughters, Imade Aurora Adeleke and Hailey Veronica Adeleke, he has always made out time to express love and care for them anytime the opportunity presents itself. The very first sign that Davido would be a doting father was when he named his first daughter, Imade, after his late mother, on May 14, 2015, after which he made series of fatherly promises to protect her till his last breath and be her everything, from a friend to a bodyguard. Critics would’ve thought his busy schedule or lifestyle would prevent him from spending quality time with or taking care of Imade, but surprisingly it didn’t. Photos of him bottle-feeding her surfaced online, he took her on her first trip overseas at 4-months old, and he shared a video of him dressing her up, all indications that he is always there for her, even though he may not be at best of terms with her mother, Sophia Momodu, his first babymama. When she finally grew old enough to begin schooling, he gave everything to ensure he experienced it firsthand as he shared photos of her first day at school on his Snapchat page. Basking in the euphoria of seeing his toddling daughter babbling his 2017 Song of the Year, IF, he made a video of her and posted it on social media. 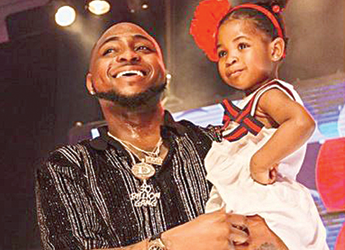 During his 30 Billion Concert in December 2017, Davido surprised his fans when he brought Imade to the stage during his performance, to the excitement of the audience, another indication that he is truly a doting father. 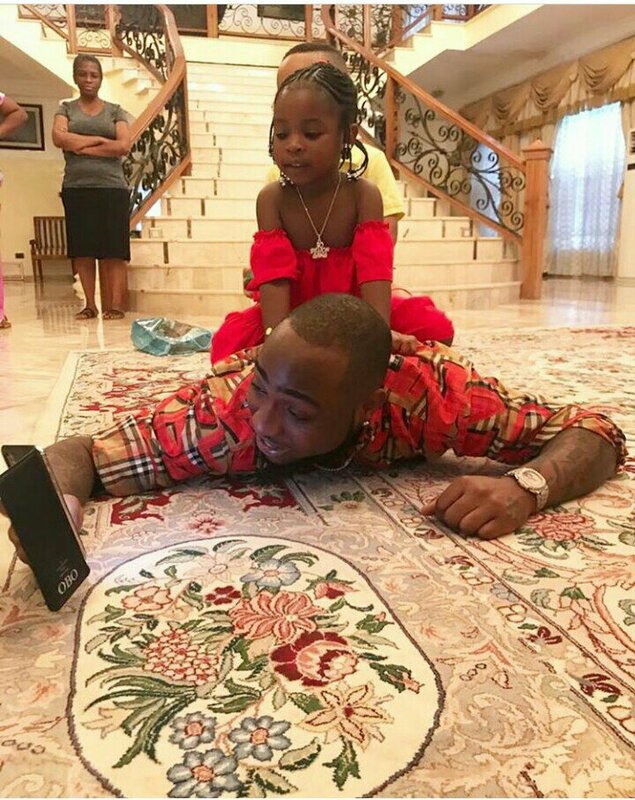 Fast forward to January 2018, Davido shared adorable photos where he was sharing a cupcake with Imade at the birthday party of Naomi, Shina Peller’s daughter who turned 12 in January 2018. On January 12, he shared ‘Back to school’ photos of Imade with the caption “My baby back to school swag”. The ‘Assurance’ singer who hasn’t missed any of Imade’s birthday parties created time to send a birthday shout out to her on Instagram when she clocked 3 on May 15, 2018. To crown it all, he recently got Imade’s name tattooed on his left arm Though his second babymama, Amanda, was caught clubbing recklessly a few weeks after delivering his second daughter, Hailey Veronica Adeleke, he didn’t hold it against the innocent infant by refusing to fulfill his fatherly duties, instead he showered her with all the love and care she deserves. To begin with, he went all out to throw a lavish baby shower for her in Atlanta where he revealed her name even before her birth. After her delivery on May 9, 2017, he named her Veronica, also after his late mother, Dr. Imade Veronica Adeleke, who died at the young age of 39. As usual, he took to social media to announce the arrival of his second daughter right from the hospital. “She’s here. May 9, he travelled to Atlanta to throw her first birthday party, with his Atlanta based baby mama and late mom’s only sister in attendance. On Father’s day, he shared photos of both daughters stating that he is out working hard for his children.